This meet is intended for swimmers aged 10 & under that wish to compete in their first gala or more experienced swimmers that are below the county championship standard. Please check promoters conditions for full details. 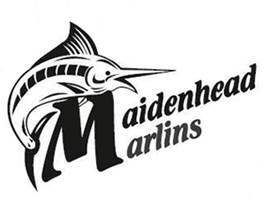 Non-Maidenhead Marlins swimmers: Please fill out the entry form and email to diana.kennedy@btinternet.com together with BACS payment ref: MADR_surname to Sort Code: 60-13-35 Account no: 49327143. Marlins swimmers: please complete internal entry form on our website.